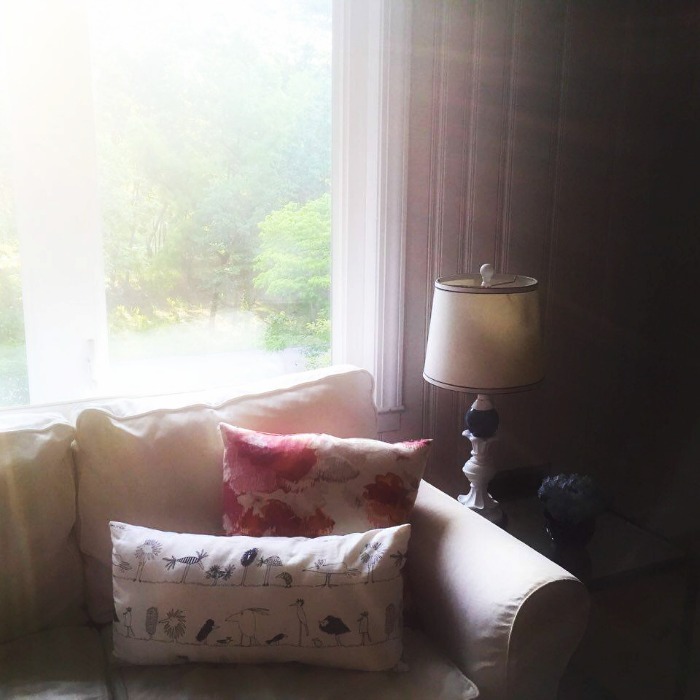 Hello, friends, and welcome to this week's edition of the Grace at Home party! I'm so glad you're here to celebrate all the ways we make our homes places of grace. Can you believe that next week is November?! The weather here has just turned fallish in the past week or so--I'm not quite ready for it to be the month of Thanksgiving! 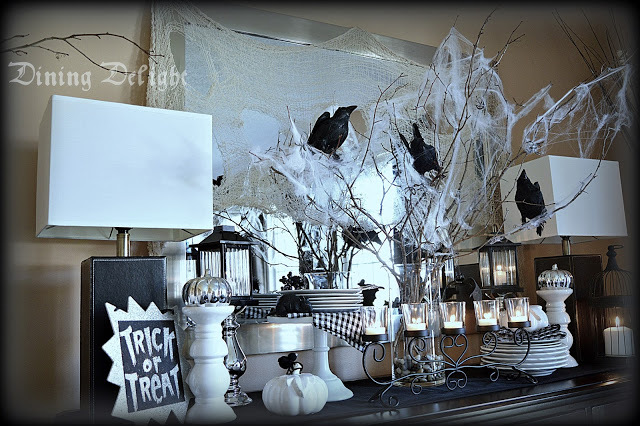 If you're hosting a Halloween party and you'd like some last-minute decor inspiration, check out this post from Lori at Dining Delights. Just the right amount of "spooky" with lots of fun, I think. 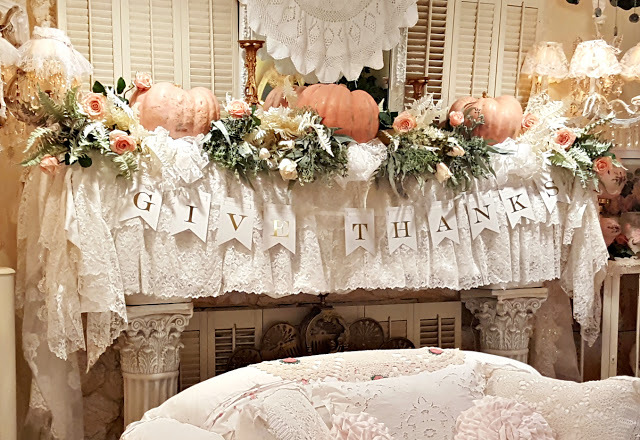 Penny from Penny's Vintage Home created a beautiful mantelscape for the Thanksgiving season. If you like romantic decor, you'll love Penny's home! 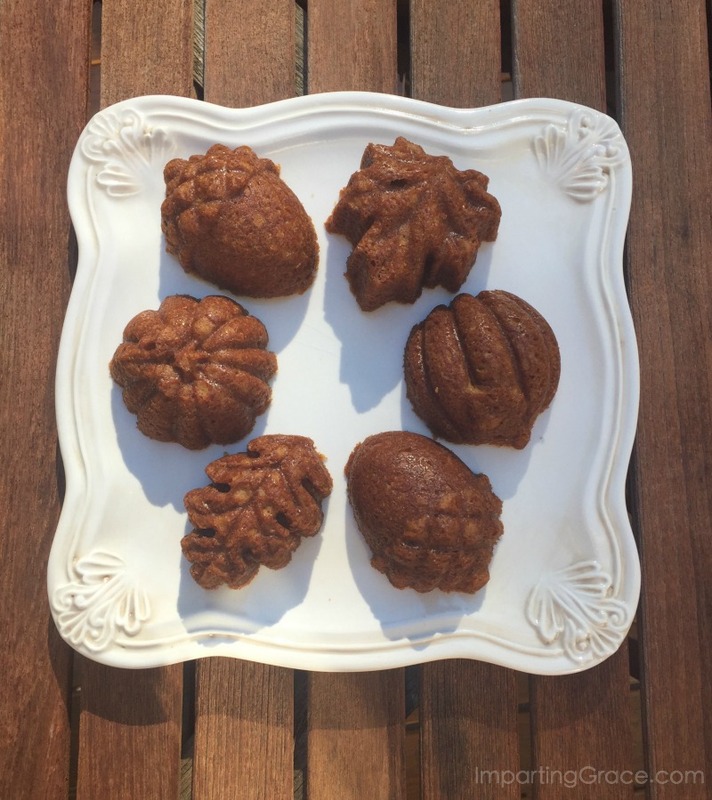 If you're in the mood for Autumn baking, you'll want to check out these wonderful recipes for Fall baked goods. And I've saved the best for last. If you're a parent, or a grandparent, or a person who loves kids and wants to know how to relate to them, you must read this post by Marian Vischer: The Ministry of Netflix. Those acorn and leaf muffins are quite charming, dear friend! What a nice surprise to see my mantle included in your features this week..thank you so much! So thrilled and honoured to have my Halloween Sideboard featured along with the other terrific highlighted posts! Thanks so much and thanks for hosting! Wishing you a blessed week and thanks for hosting the party.. Thank you Richella for the inspiration.